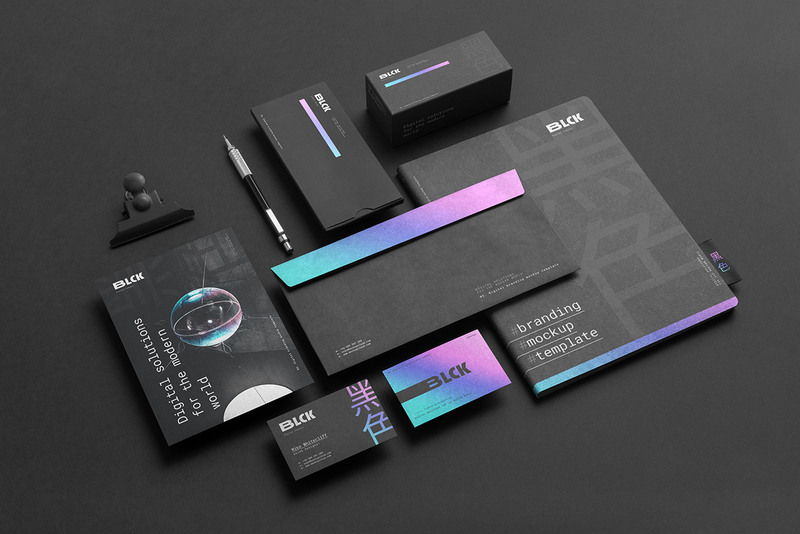 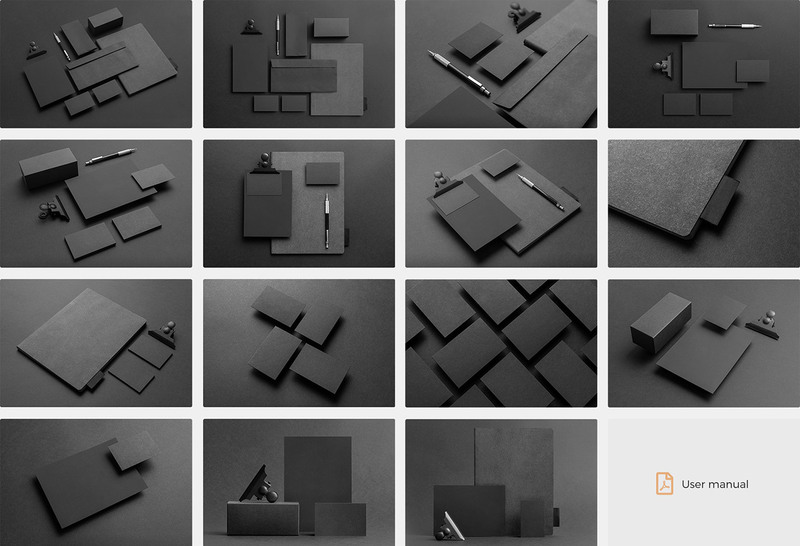 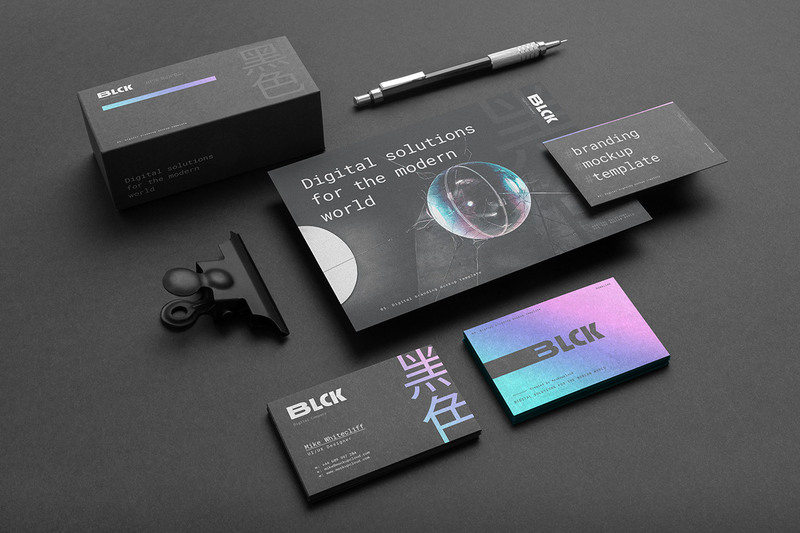 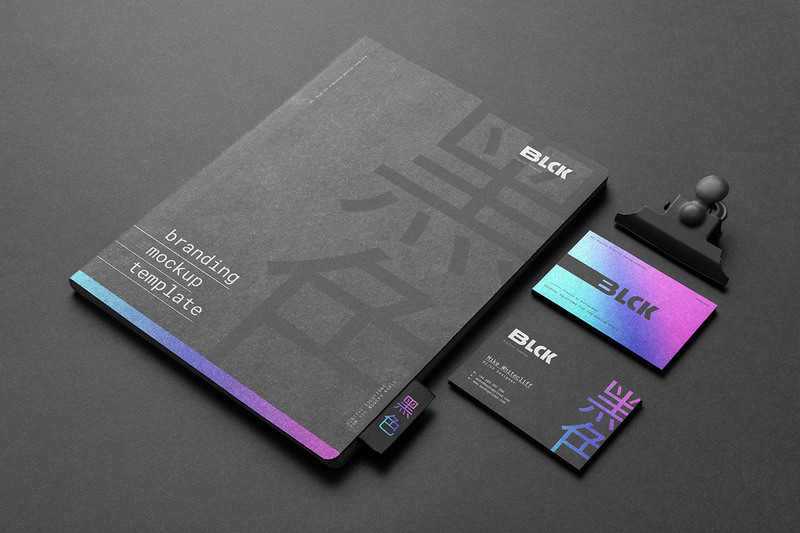 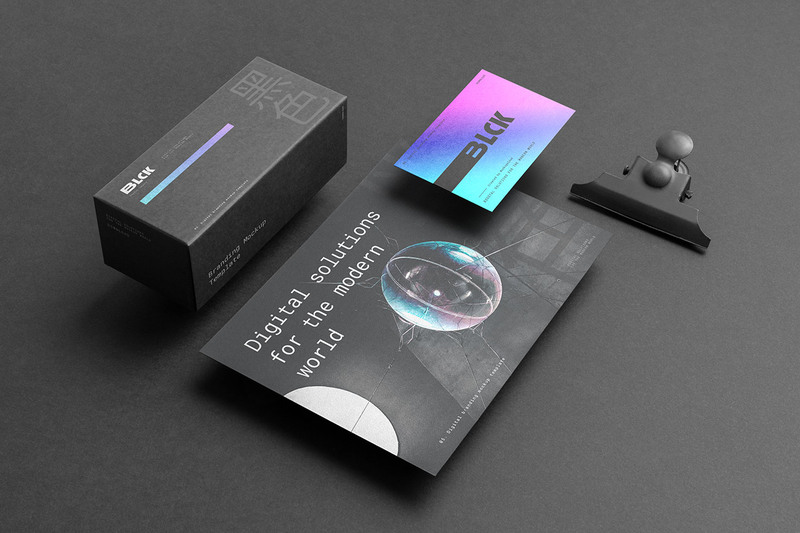 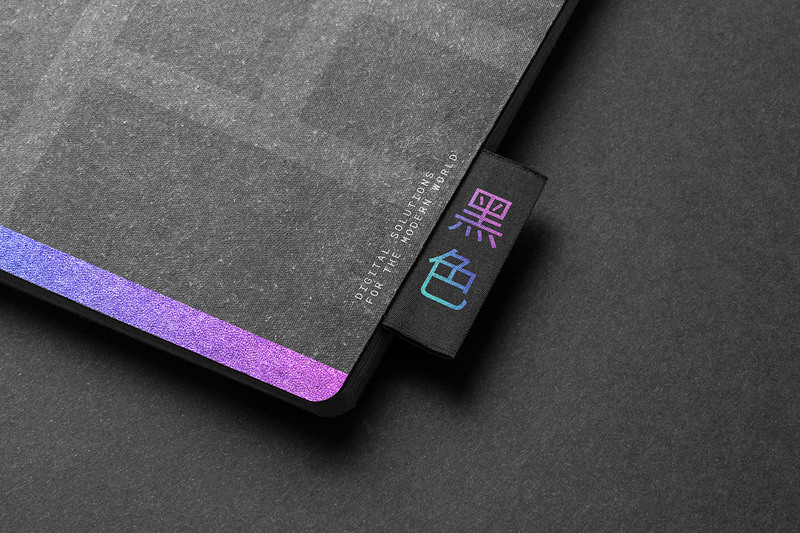 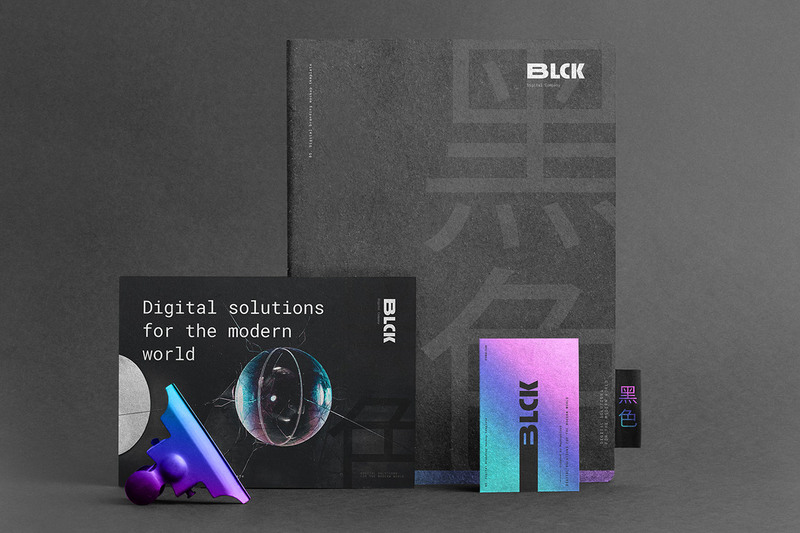 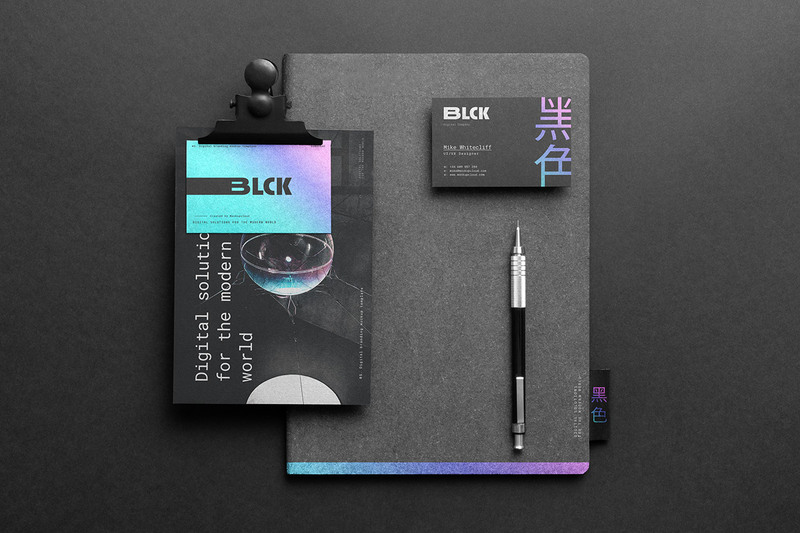 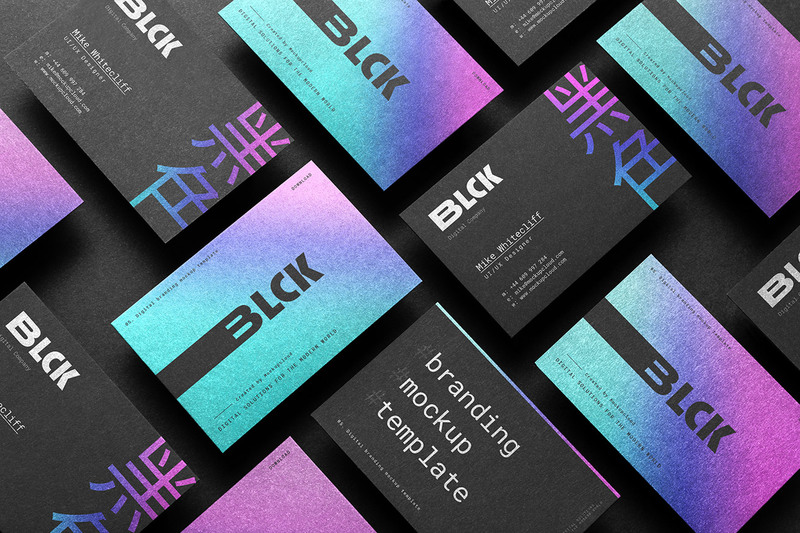 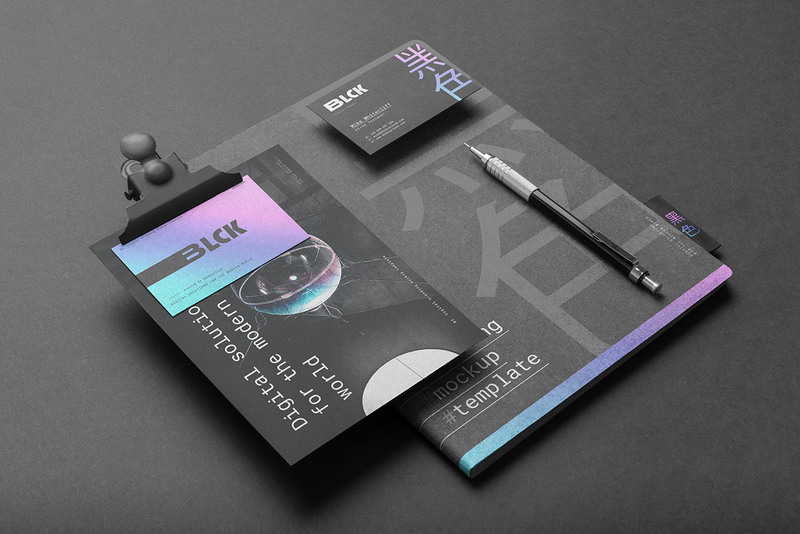 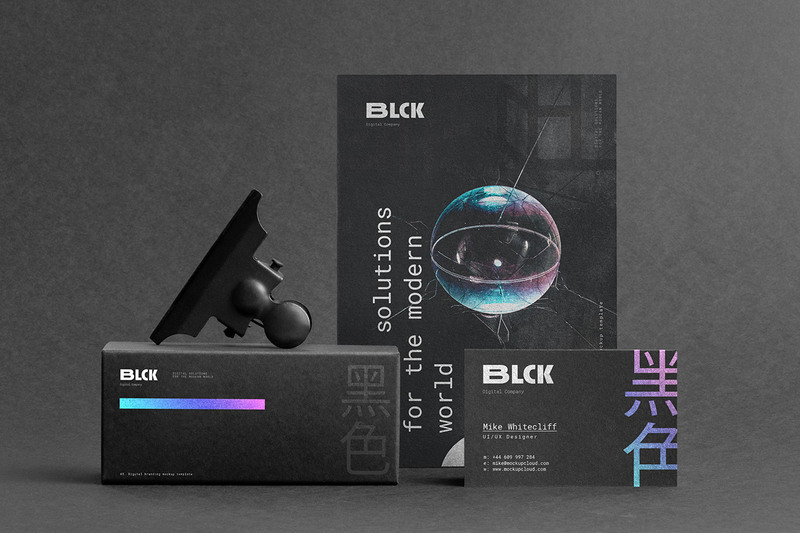 This collection features branding mockup templates specially designed for dark and moody projects. 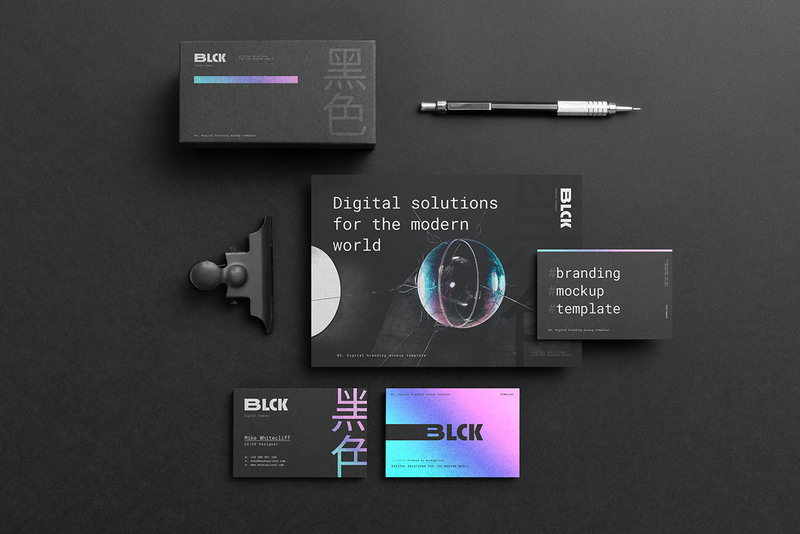 Simply copy and paste your brand design in the smart container and you’re done! 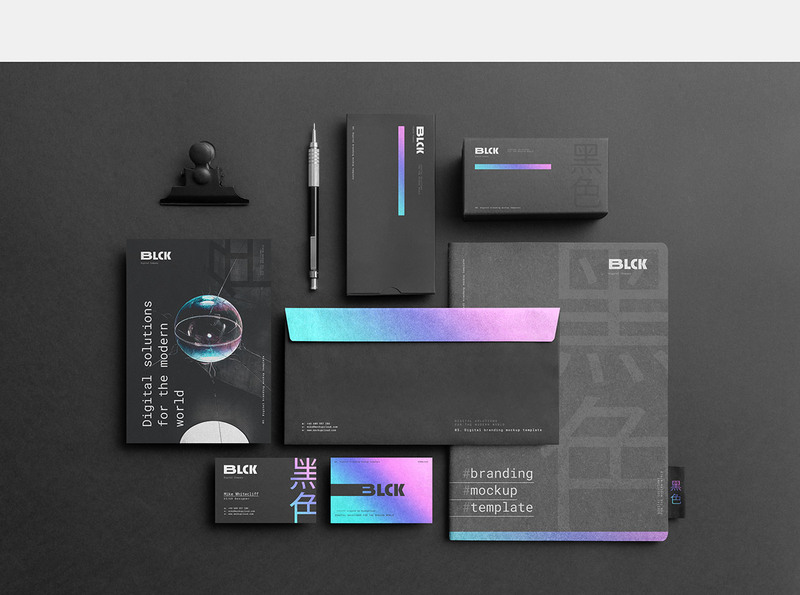 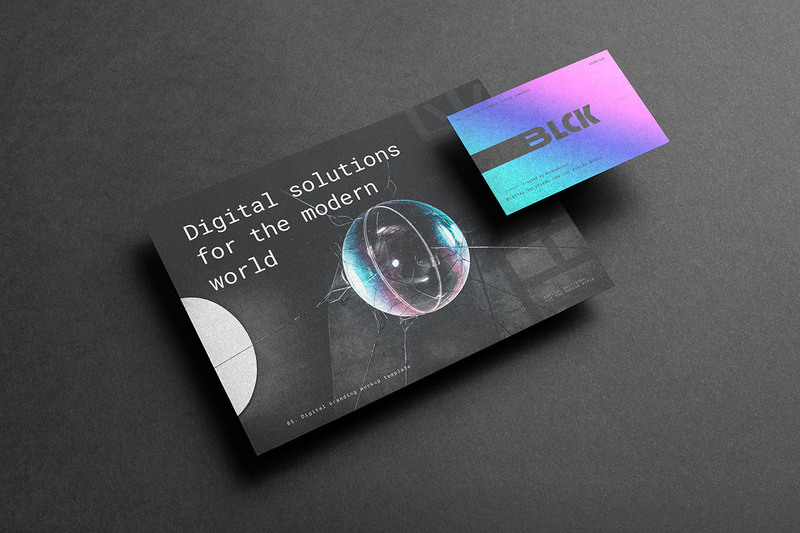 Customize every detail - you change colors of all items, add selective foil stamping and replace the background, the same mockup will work perfectly with dark and light designs, giving you full control on your scene. 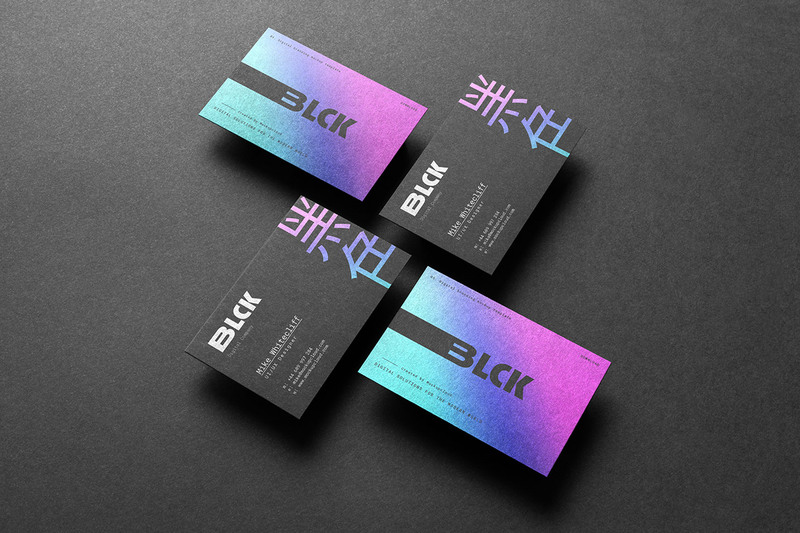 With full-color control, add selective foil stamping to your designs, where you choose.